Hello! Looking for holiday gifts for your girlfriends, but don’t have the budget to spend a lot? 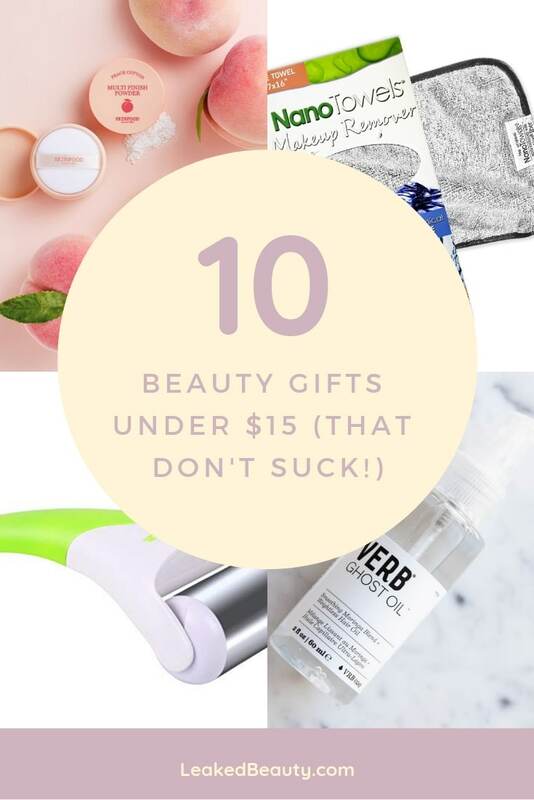 We compiled a list of the best beauty gifts for under $15 dollars (that actually work). Some of these items are even great as stocking stuffers for your family. If you are like us and are tired of giving mediocre presents, this list will give you plenty of thoughtful ideas your squad will love. Let’s get started, all the best beauty gifts that won’t break the bank are below! Who knows, you might even snag something for yourself…. 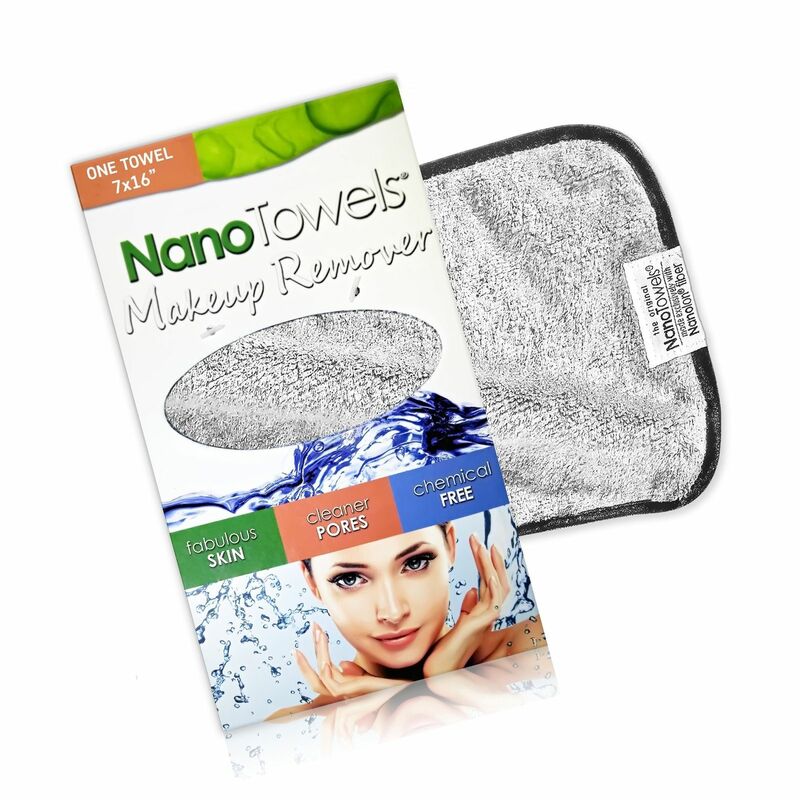 I never thought I could enjoy removing mascara and makeup off of my face, but this Nano towel feels fantastic on your face. The special cloth fiber is so soft, it gently removes the dirt and oil off of your face so quickly and easily. No makeup remover needed, which means no extra chemicals on your face. If you know friends who are trying to move towards natural and organic products, this makeup towel remover will make a fantastic gift for them. Alright, in my opinion, everyone needs this! 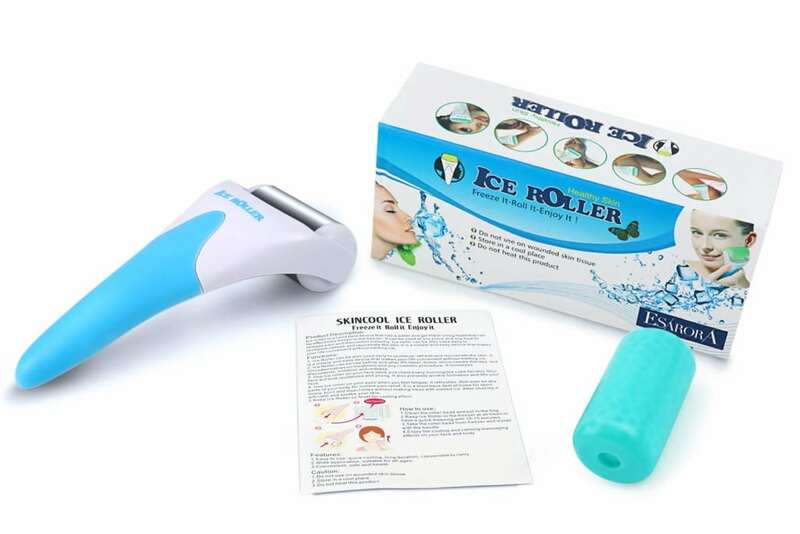 If you haven’t tried a steel ice roller on your face yet, you better gift one for yourself as well. In my opinion, this is one of the best beauty gifts you can buy ANYONE (man or woman). This beauty tool not only helps reduce puffiness under your eyes and around your face (especially after a night of drinking cocktails), but it also feels surprisingly relaxing and refreshing. The cooling effect contracts your blood vessels, which shrink your pores and leave your face with a beautiful glow. I recommend using the ice roller before applying your makeup. It also helps heal those sun burns too. You’ll receive a million thanks for this magical present! Your girlfriends’ husbands and boyfriends will thank you for this hair-catcher! Ahh, nothing is worse than cleaning up clogged drains full of your hair. My husband bought this for me on Amazon and he said it was the best $13 dollars he ever spent. Lol. 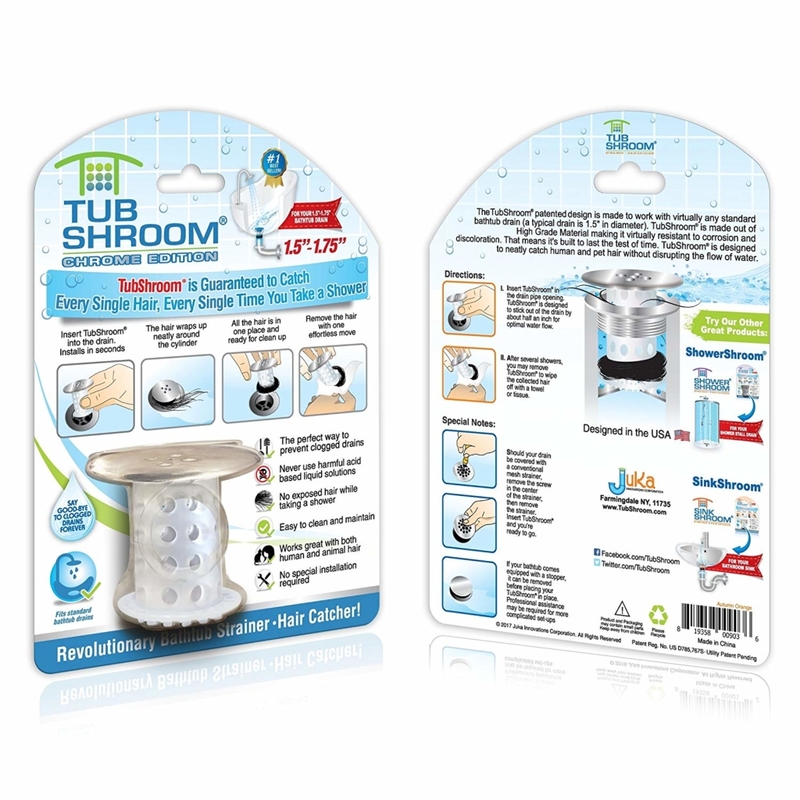 This strainer is so easy to maintain and keep clean, but most importantly it works – a gift that keeps on giving I would say. 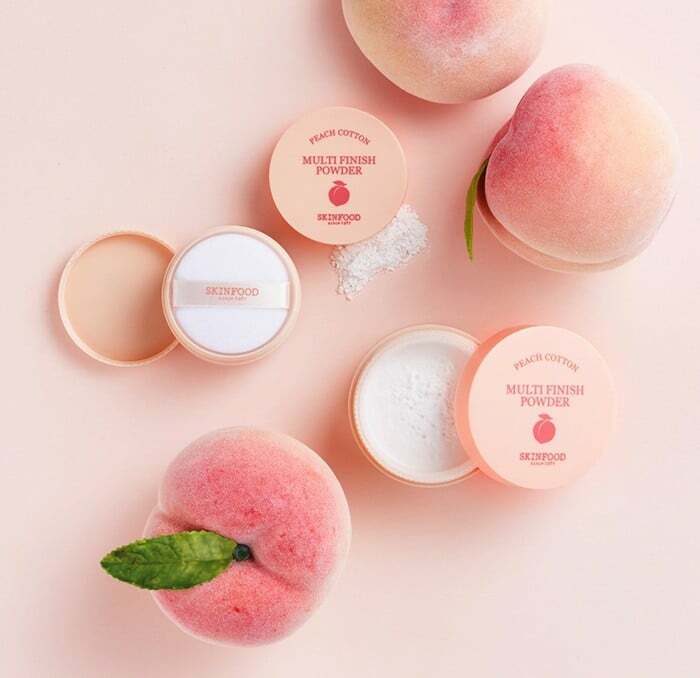 If you know friends with oily skin, they will love this popular Korean powder. If you know anything about beauty products, you know that Korean products dominant the skincare industry for good reason. This powder helps the skin reduce oil production throughout the whole day and it also smells lovely. It is made of peach extract which aids in reducing the look of large pores. The packaging is cute, too! An ideal gift for your girlfriend who is a frequent flyer. The Ovonni Mini Travel Flat Iron might be tiny, but it works just as well as regular sized straighteners. 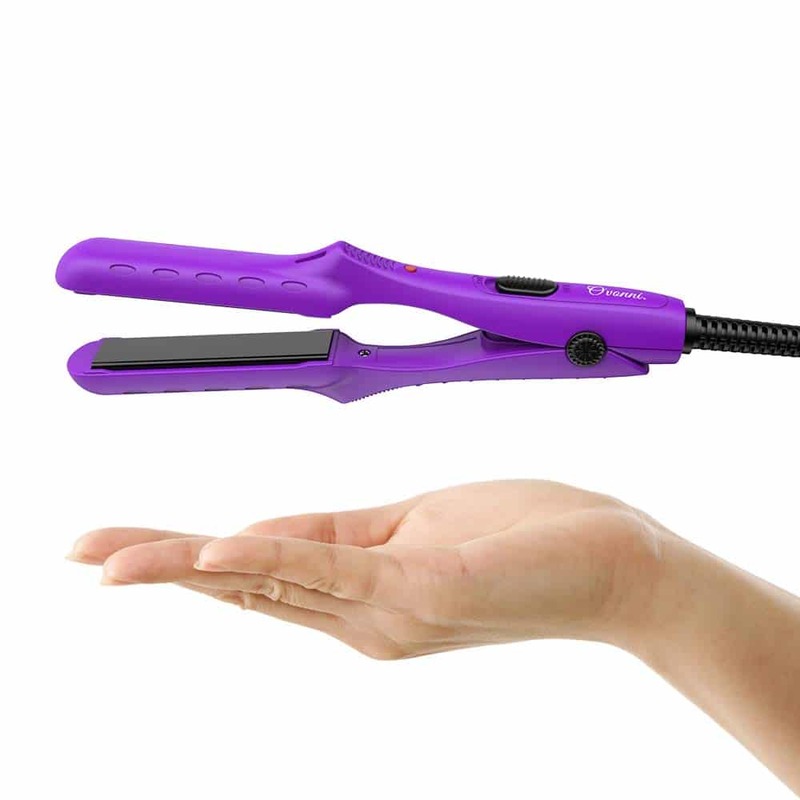 This little mini straightener heats up quickly and has a max temperature of 410 degrees. It also is made with “skid-proof” technology so you don’t have to worry about your hair getting stuck while you are styling it. The plates are coated with ceramic and tourmaline, a combination that will be gentle on your hair and give it a pretty shine. The dual voltage is the best part of this travel size flat iron, it adjusts to the proper voltage for international travel when you use it with a plug adapter. You don’t need to buy a voltage converter which saves you room in your luggage, those things can be heavy! 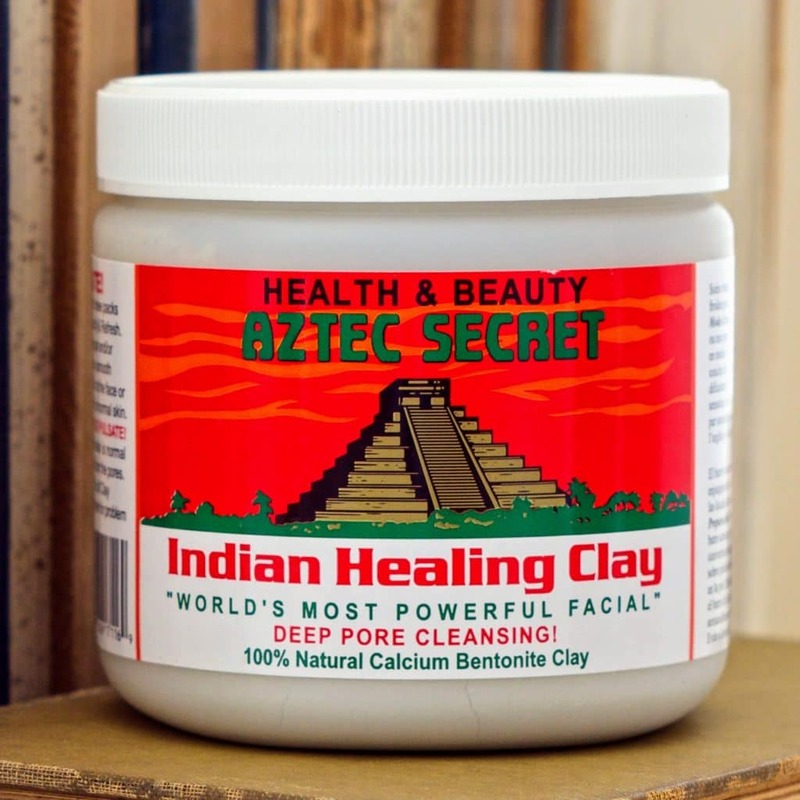 If you have a friend who is a face mask lover, the Aztec Secret Indian Healing Clay will be a life-changing experience. If the thousands of awesome reviews on Amazon isn’t enough proof, it’s worth it to try it yourself before gifting it to a friend. The fragrance-free clay is 100% natural calcium bentonite, which benefits all types of skins. It also helps with discoloration, turns your large pores into smaller ones and gives you a nice glow. We all know stress hormones are a real thing during the holidays, this powerful beauty mask will help your friends feel and look healthier after just one use. Ahhh, this hair scalp massager is one of the best beauty tools you can gift your lady-friends. Well, even the men in your life will too! Let’s be honest… who doesn’t love a nice head massage?! The massager fits perfectly in the palm of your hand, making it simple to use. Not only does it feel great on your scalp, it also helps promote healthy hair growth, stimulates blood circulation, reduces buildup and controls dandruff. I don’t know about you, but most inexpensive hair products I have tried weigh down my hair and by the end of the night my hair looks extra oily. 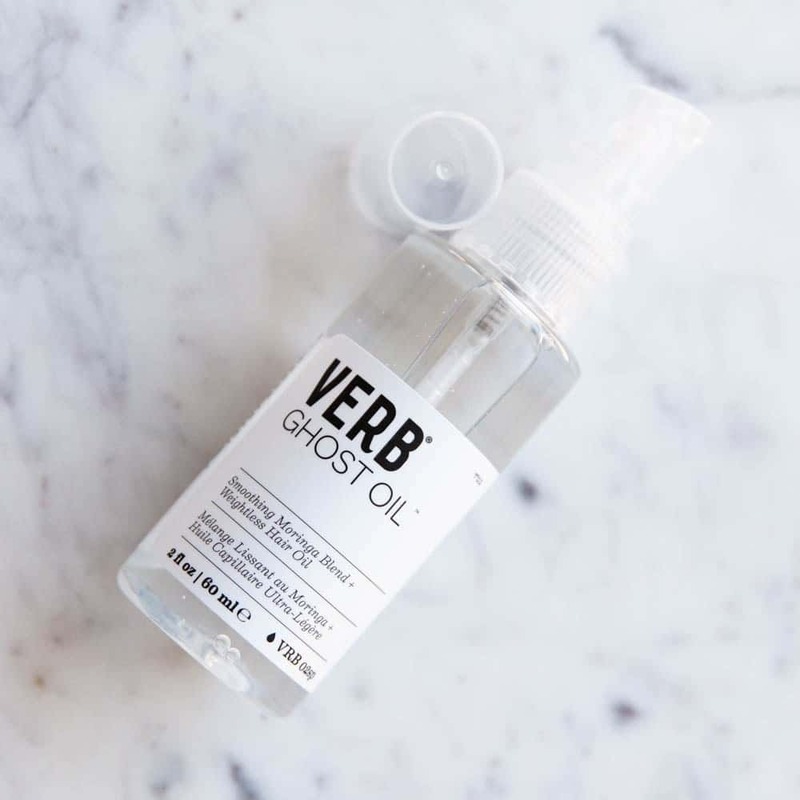 When I first tried Verb Ghost Oil, I was skeptical at first since I’ve had many bad experiences with hair oils. This is now my go-to smoothing hair product – the light-weight formula is made of natural essential oils (argain and moringa). These special and organic oils take away your frizz and it also gives your hair a brilliant shine without weighing down your roots. Plus, it will easily remove knots and tangles on those rough hair-days. A gift you would never buy yourself, but you would be happy if someone else did! It’s the perfect thoughtful and inexpensive holiday gift for a friend. Our feet get damaged and dried during the winter months in our booties and snow-boots, especially our heels. 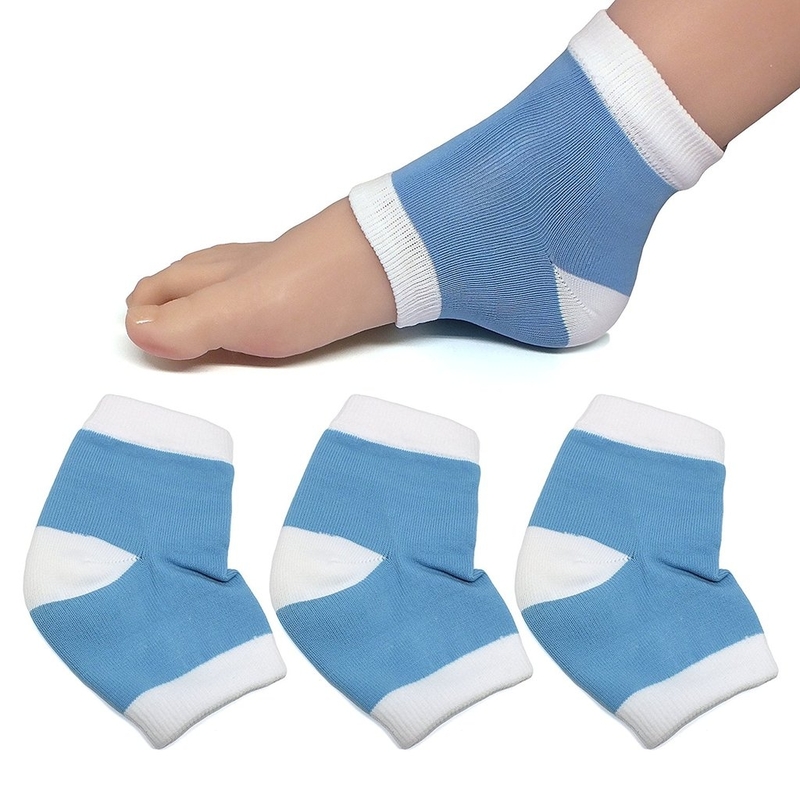 These moisturizing heel socks will heal and repair your cracked heels while you sleep. The soft cotton material works well with the lotion of your choice (aloe is my personal favorite) and in the morning you’ll notice how much smoother your heels will feel. By summertime, your feet will be thanking you. This is a high-quality and inexpensive present is great for a friend who wants to start working out or who is already a “fit-chick”. Exercise bands have been around for awhile, but are receiving more attention lately for the amazing results you can achieve by using them. 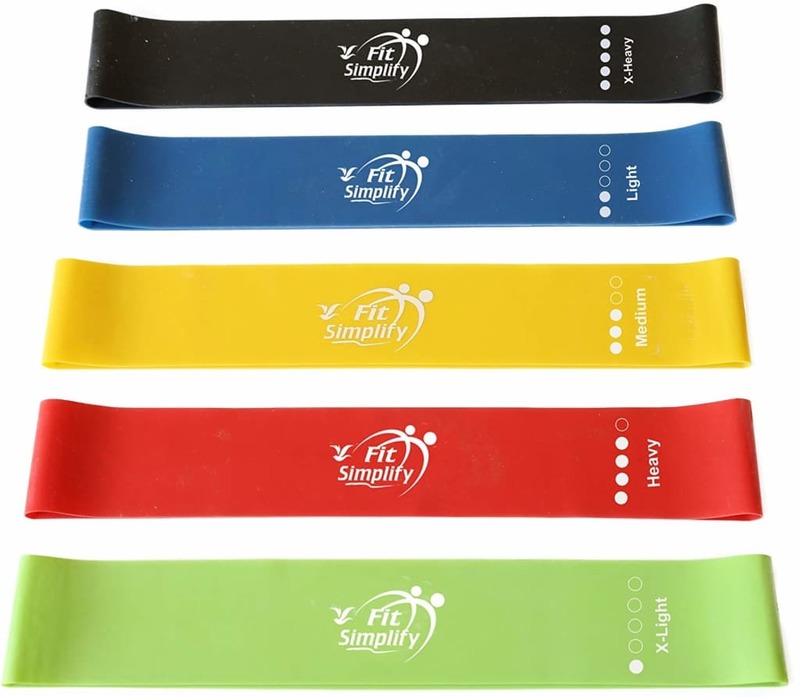 There are various brands of exercise bands on Amazon, but this particular brand is made of 100% natural latex, it’s also TPE free and they come in five varying resistant levels. They also come with a lifetime guarantee policy.